Today we ripped off a blogger named Dark Trinity from the blog Sparking Beach. He states he got it from DA.. 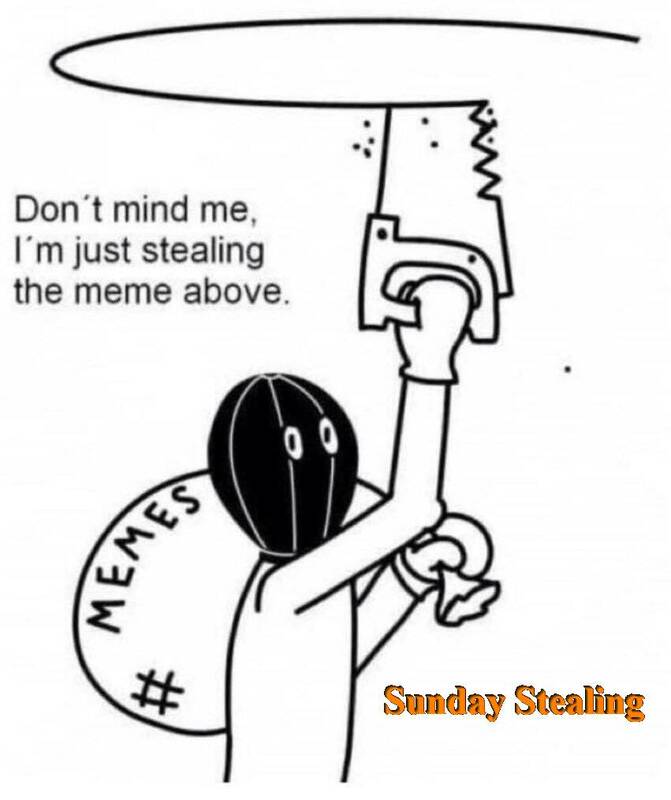 But, it was probably stolen there as well. So, of course, that will be as far as we go. Tracing back our theft's thieves might take some time. Take the time to comment on other player's posts. It's a great way to make new friends! 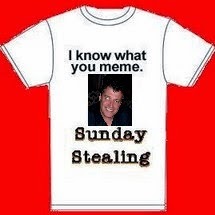 Link back to us at Sunday Stealing! 21. BIGGIST LIE THAT YOU'VE EVER BEEN TOLD? 22. BLONDES, BRUNETTES, REDHEADS OR BALD? 23. WHO DO YOU PHONE MOST? 24. WHAT WAS YOUR FIRST JOB? 25. 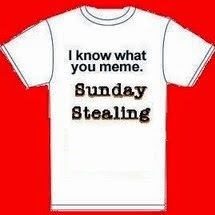 WHAT WERE YOU DOING BEFORE SUNDAY STEALING? 26. IF YOU COULD GET PLASTIC SURGERY WHAT WOULD IT BE? 27. WHY DID YOU FILL OUT THIS SURVEY? 28. WHAT DO YOU GET COMPLIMENTED ABOUT MOST? 29. WHAT WOULD YOU DO IF ALCOHOL BECAME ILLEGAL? 30. HOW MANY KIDS DO YOU WANT/HAVE? 32. DO YOU LIKE YOUR HANDWRITING? 33. WHEN DID YOU LOSE YOUR VIRGINITY? 34. IF YOU WERE ANOTHER PERSON, WOULD YOU BE FRIENDS WITH YOU? 36. 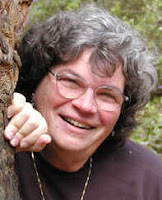 HOW DO YOU RELEASE ANGER? 37. WHERE IS YOUR SECOND HOME? 39. DO YOU USE SARCASM? 40. HAVE YOU EVER BEEN IN A MOSH PIT?